The War Report article The Eritrea-Ethiopia Armed Conflict provides detailed information about the history of this conflict, the peace process and the final Algiers Agreement, the deployment of peacekeeping operations until 2008, the work and conclusions of the Eritrea-Ethiopia Boundary Commission (EEBC) and the Eritrea-Ethiopia Claims Commission (EECC), as well as recent developments. 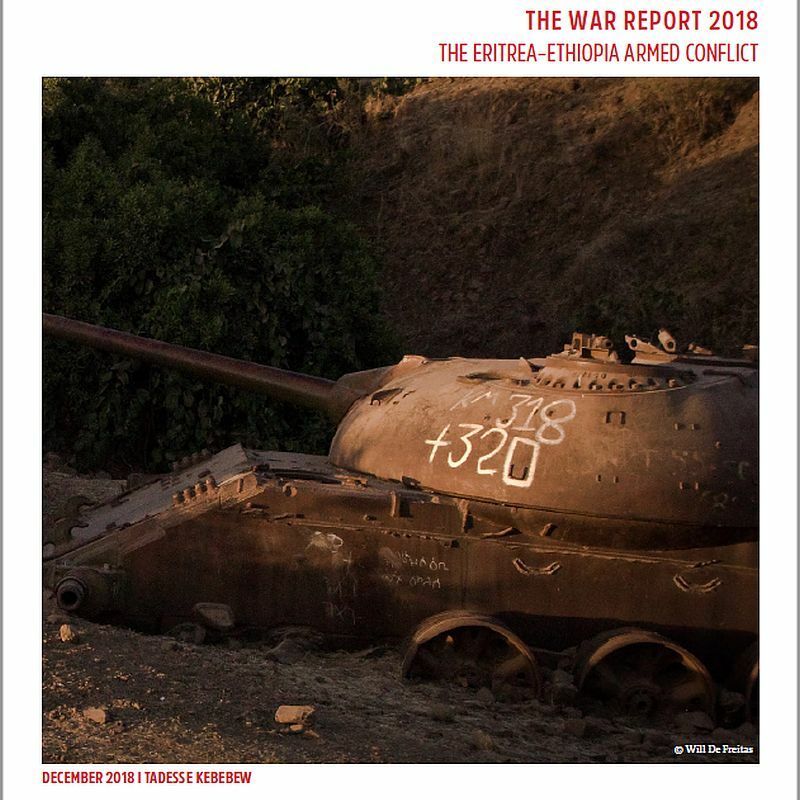 Written by Tadesse Kebebew, Teaching Assistant at the Geneva Academy and PhD student at the Graduate Institute of International and Development Studies, it will form part of the War Report 2018 which will be published at the beginning of 2019. The Egyptian Government is involved, in the Sinai Peninsula, in a non-international armed conflict (NIAC) against Wilayat Sinai, an armed group that has pledged loyalty to the Islamic State group. 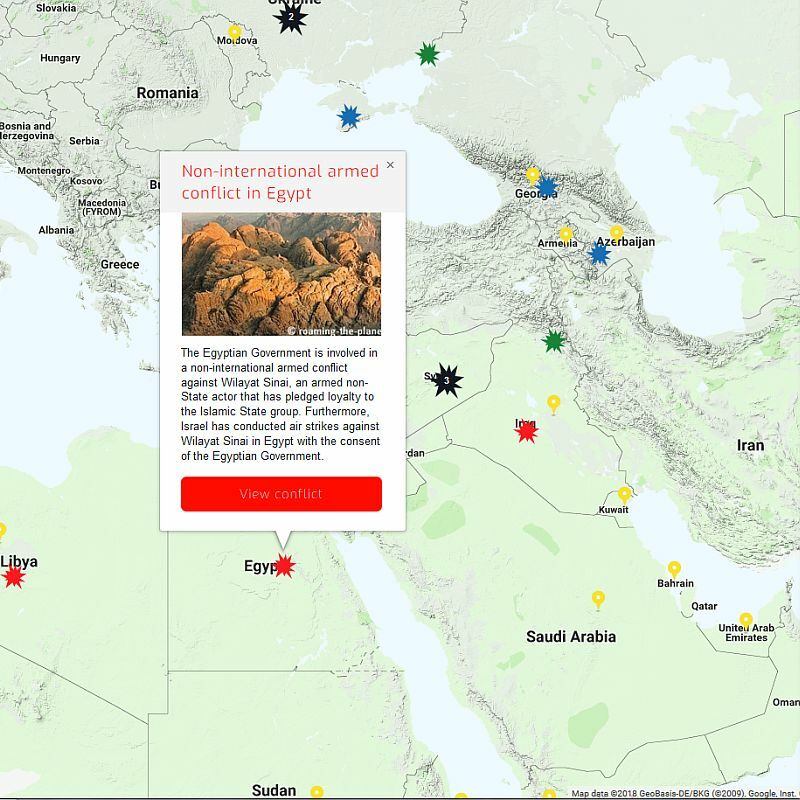 Our Rule of Law in Armed Conflicts (RULAC) online portal provides a detailed analysis and legal classification of this NIAC. 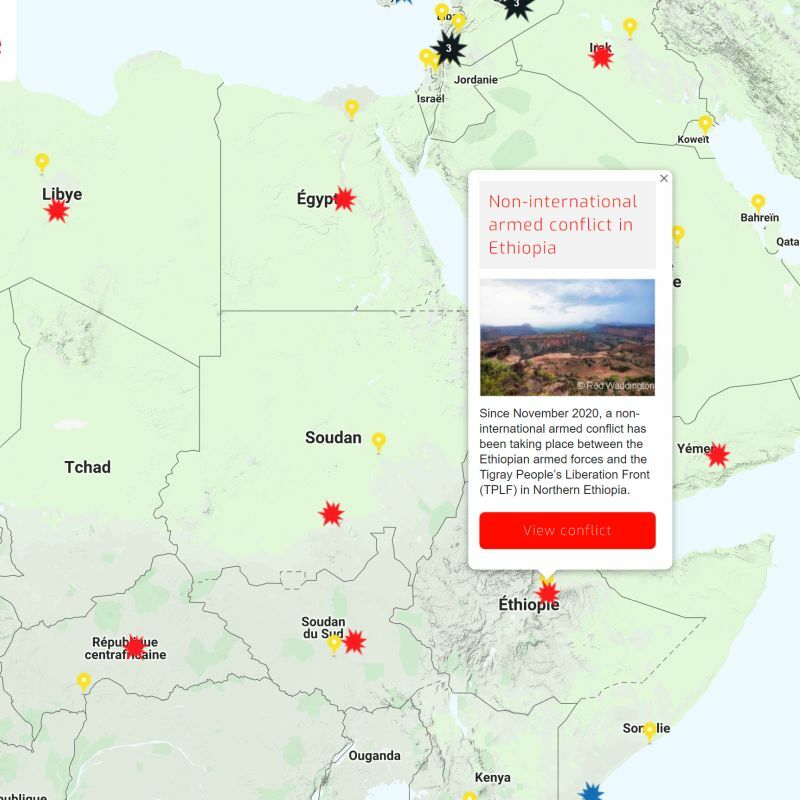 The Government of Sudan is involved in several non-international armed conflicts (NIACs) against a number of armed groups in Darfur, Kordofan and Blue Nile states. In addition, there is also a NIAC between two factions of the Sudan People’s Liberation Movement/Army-North – one based in the Nuba Mountains and led by Abdel Aziz al-Hilu and the other operating in White Nile state and led by Malik Agar. 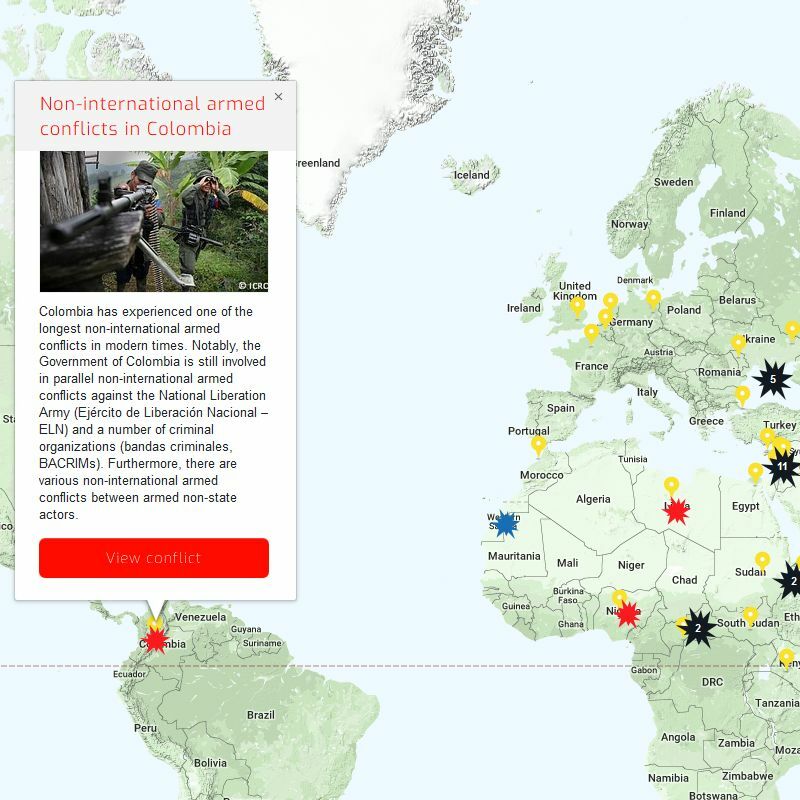 Our Rule of Law in Armed Conflict (RULAC) online portal provides a detailed analysis and legal classification of these various NIACs and information about parties to these conflicts. 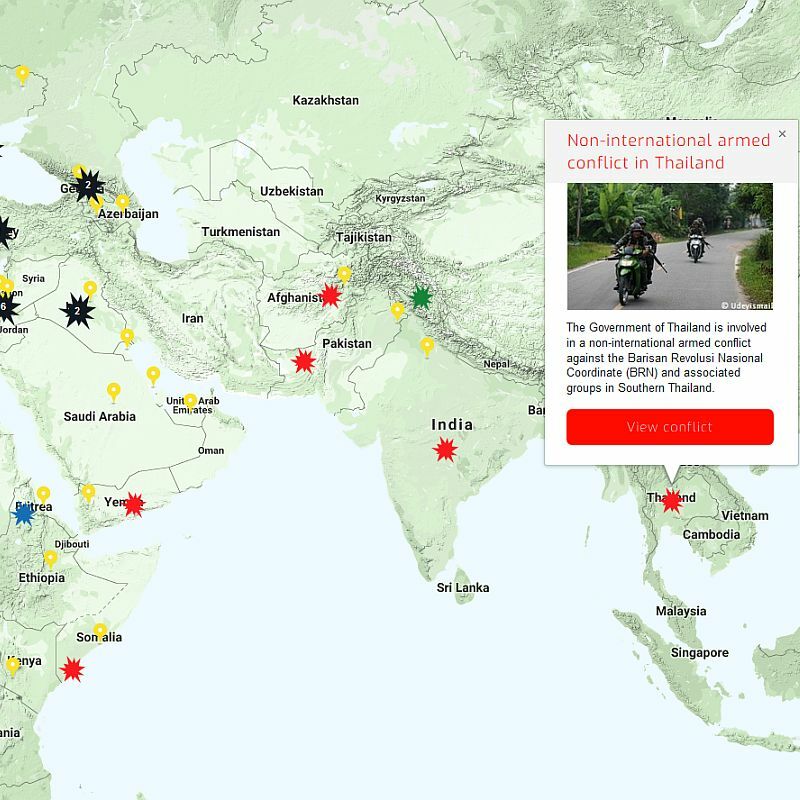 Our Rule of Law in Armed Conflicts (RULAC) online portal provides a detailed analysis and legal classification of the non-international armed conflict (NIAC) in Southern Thailand between, on the one hand, the Government of Thailand and, on the other, the Barisan Revolusi Nasional Coordinate (BRN) and associated groups. 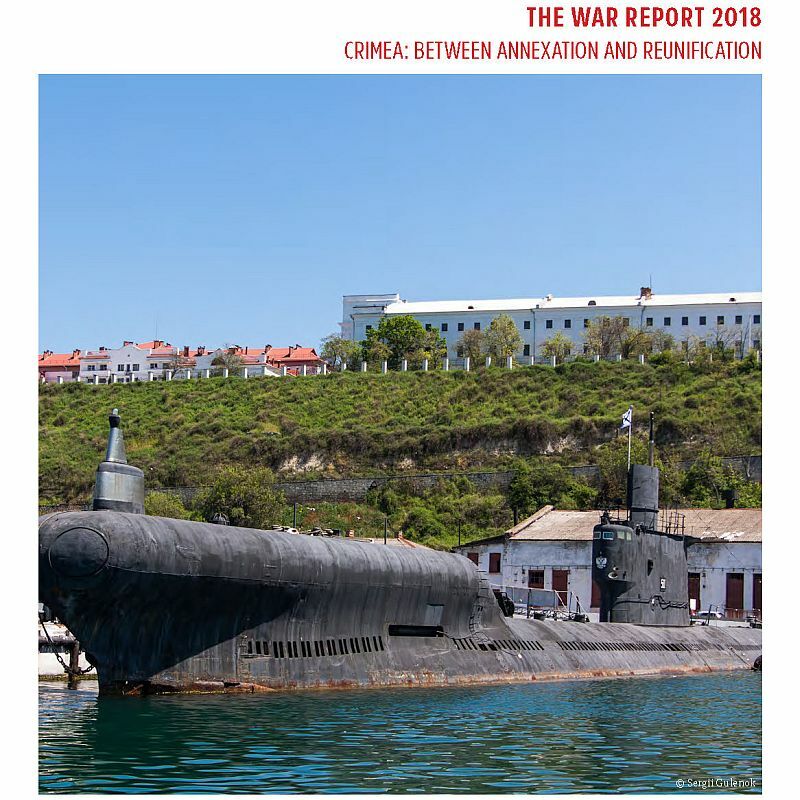 The War Report article Crimea: Between Annexation and Reunification presents an overview of the situation in Crimea, including the peninsula’s history, the 2014 annexation by Russia, the main actors involved – the Russian Federation Forces, the Ukrainian Forces and the Self-Defence Crimean Forces – and recent developments in 2018. It will form part, along with other analysis of conflict situations, of the War Report 2018 which will be published at the beginning of 2019. 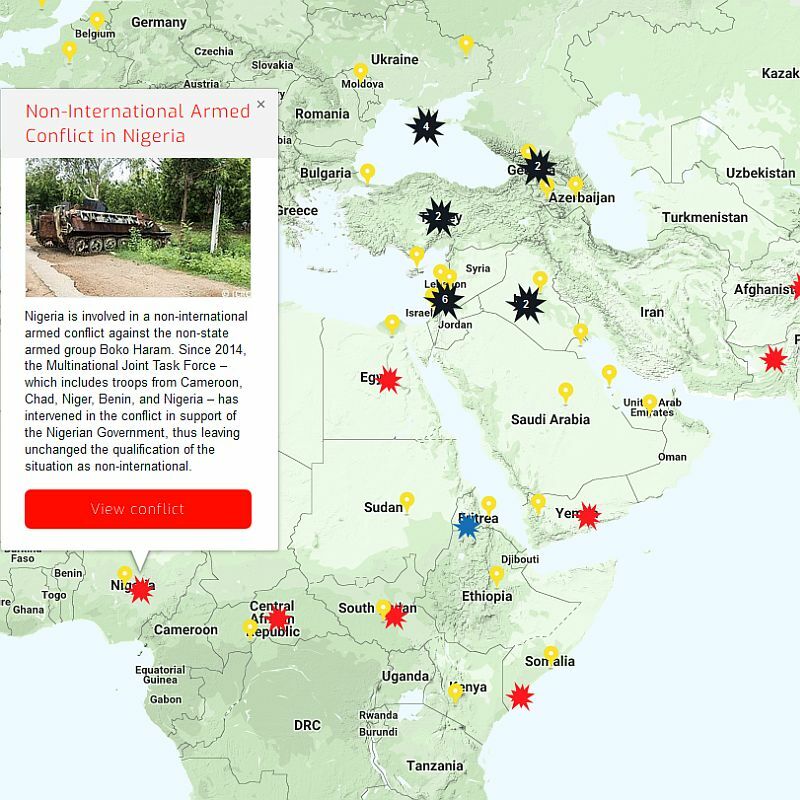 Our Rule of Law in Armed Conflicts (RULAC) online portal provides a detailed analysis and legal classification of the multiple non-international armed conflicts that are taking place in Myanmar between the Myanmar Armed Forces and several Ethnic Armed Organizations (EAOs), as well as between various EAOs. 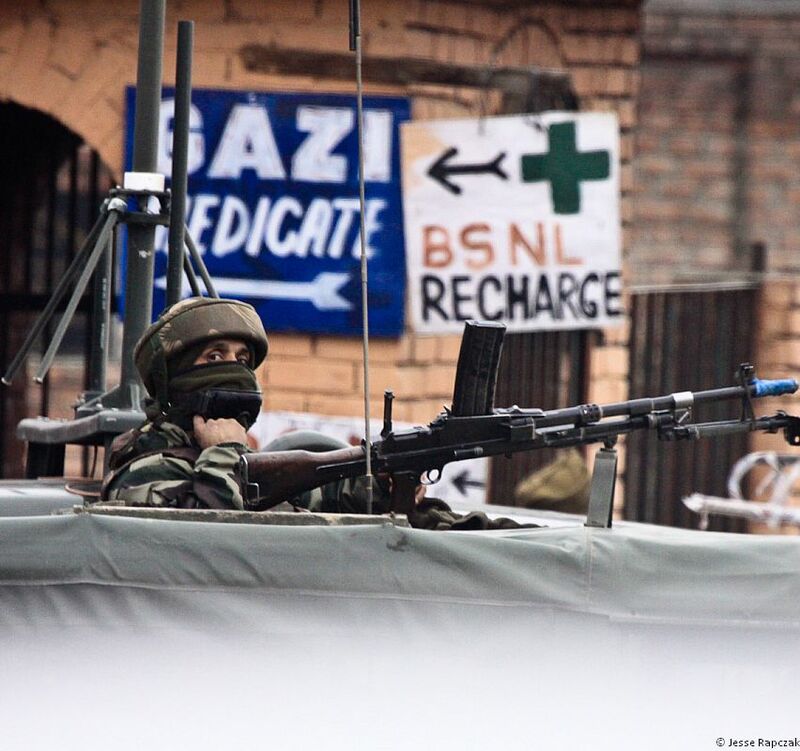 Our Rule of Law in Armed Conflicts (RULAC) online provides a detailed analysis and legal classification of the international armed conflict (IAC) between India and Pakistan over Kashmir.